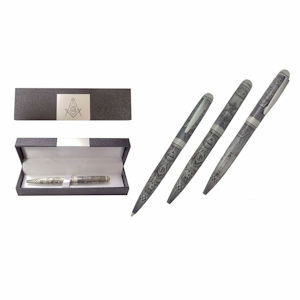 Masonic Pen, Los Angeles Fraternal Supply Company Inc. 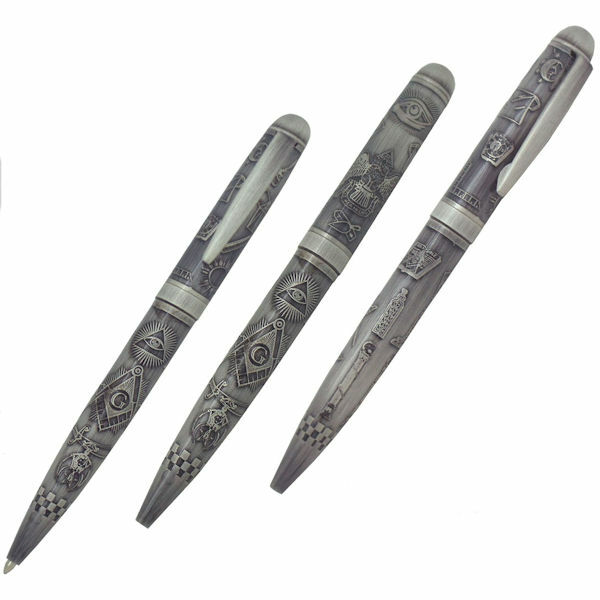 This beautiful Masonic Pen has all the Working Tools of a Master Mason embossed all around the barrel of the pen. The pen is solid in your hand while writing and has a replaceable ink cartridge. 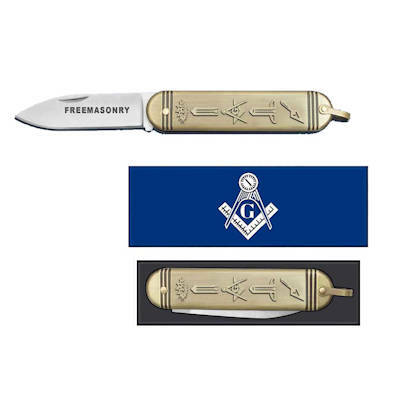 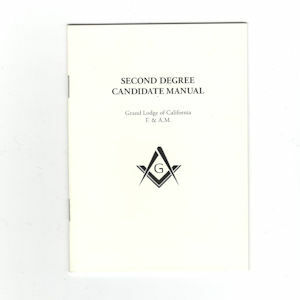 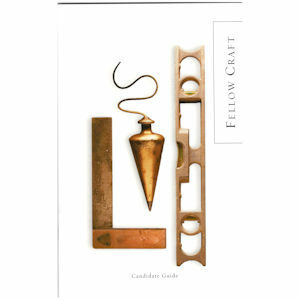 A perfect gift for the discerning Mason and comes in a beautiful gift box.